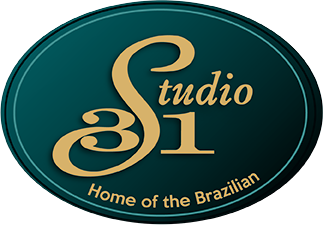 At Studio 31 Day Spa it is all about you! Let one of our highly trained Spa Therapists care for you, during your visit with us. 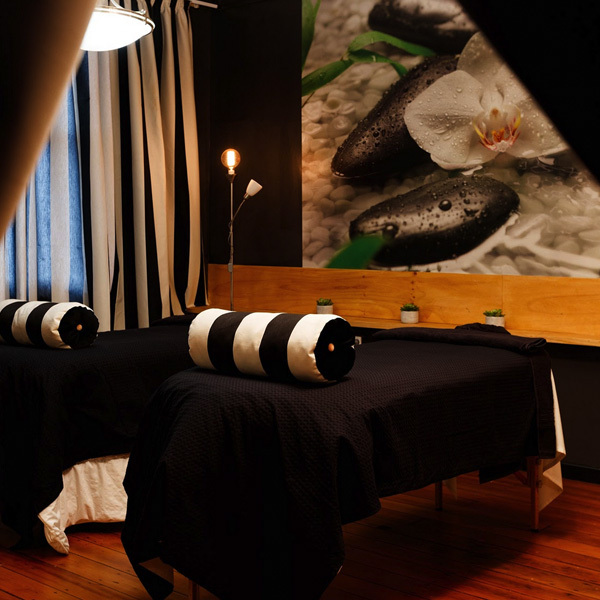 It is recommended that you let us spoil you for at least 2 hours with blissful treatments to truly fulfill your relaxation experience. You can come on your own and have the entire Day Spa to yourself, take time out from the world, just like being on a luxurious holiday escape! Or bring a companion to share the indulgence with! We use all 100% natural organic and vegan Skin Juice products, this luxurious range has powerful bursts of skin loving plant and fruit nutrients. Skin Juice is created with Australian ingredients that target your individual skin concerns. We can cater for group bookings from couples, hens do’s, girls day out or to simply treat yourself and your friends.